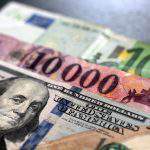 Currency exchange - Hungarian forint - 30.10.2017. 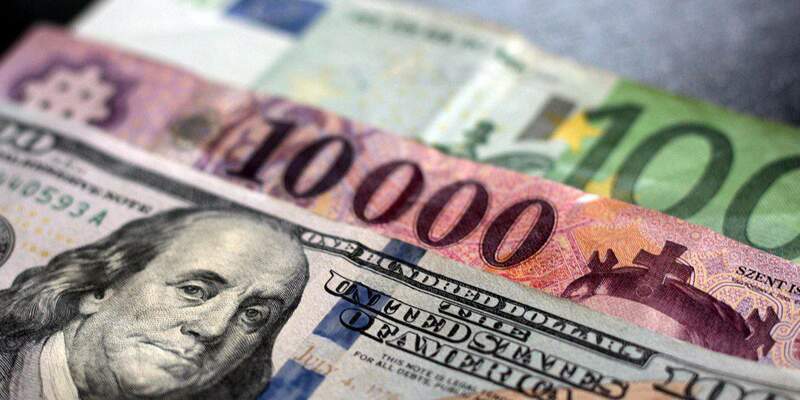 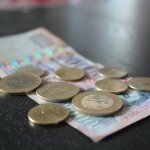 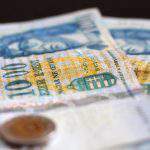 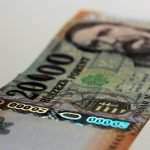 Currency exchange - Hungarian Forint - 16.02.2018. 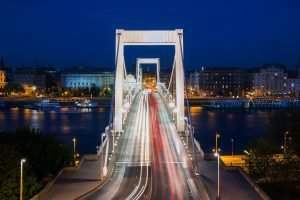 Why is Budapest a great location for start-ups?